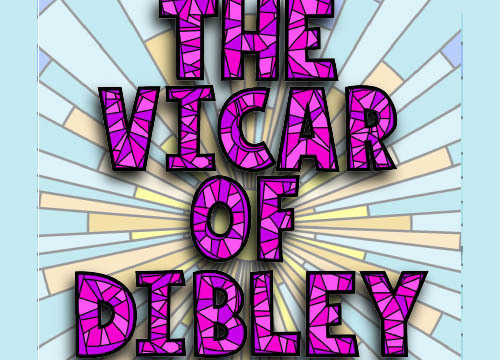 See Stage-Door Theatre's adaptation of The Vicar of Dibley at the Windmill Entertainment Centre this July! This is an amateur production based on a stage play by Ian Gower and Paul Carpenter adapted from the original TV series by Richard Curtis and Paul Mayhew-Archer. With kind permission of Tiger Aspect Productions. Tickets are £13.00 or £12.00 for concessions. They are available at www.stage-door.org.uk/tickets or www.ticketsource.co.uk/stage-door-theatre and these will be available soon!